Samsung has halted all sales and marketing of its Galaxy Note 7 phone, after continued reports that the devices were emitting smoke and catching fire. According to the New York Times, Samsung filed a statement to the South Korean stock exchange stating that it had made a "final decision" to halt production. The company had already asked its retail and carrier partners globally to stop selling the Note 7, after almost three weeks of consumer complaints. Samsung has also asked anyone who still has a Note 7 to keep their devices off. It had previously been offering replacement devices, but multiple reports suggest that even the replacements were catching fire. 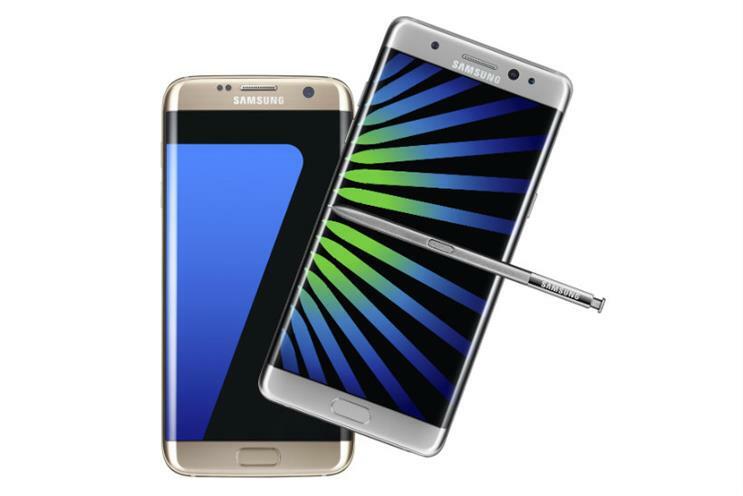 "We are working with relevant regulatory bodies to investigate the recently reported cases involving the Galaxy Note 7," the company said in a statement. "Because consumers’ safety remains our top priority, Samsung will ask all carrier and retail partners globally to stop sales and exchanges of the Galaxy Note 7 while the investigation is taking place." Rival Apple's shares have hit a 2016 high, sitting at $116.05 at market close, as analysts foresaw more Samsung consumers switching over.